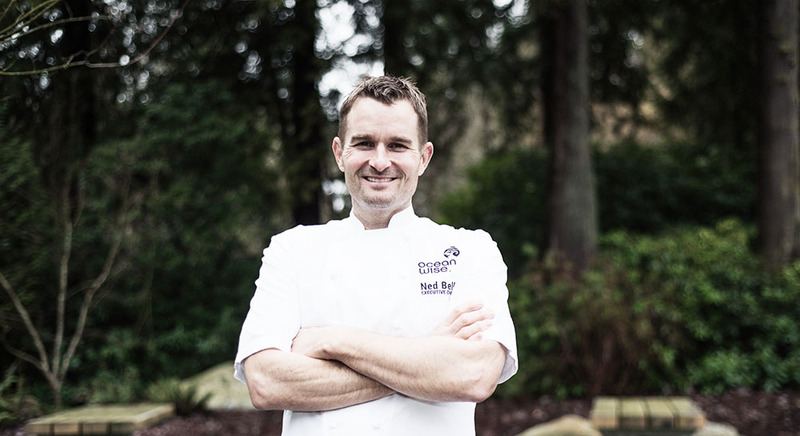 When Ocean Wise Executive Chef Ned Bell was a child, he didn’t know that he would one day become one of the top Canadian chefs advocating for sustainable seafood practices. All he knew was that he truly enjoyed cooking. Bell’s journey from award-winning chef to fierce advocate for the seas is an inspiring one that encourages everyone, from the home cook to the professional chef, to really analyze what they’re eating every day. The future, for him, is one where Mother Nature has recovered from our pollution and consumers are conscious of what they put on their plates.